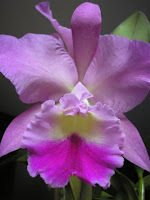 Amy got her Cattleya orchid to bloom and sent me a picture. 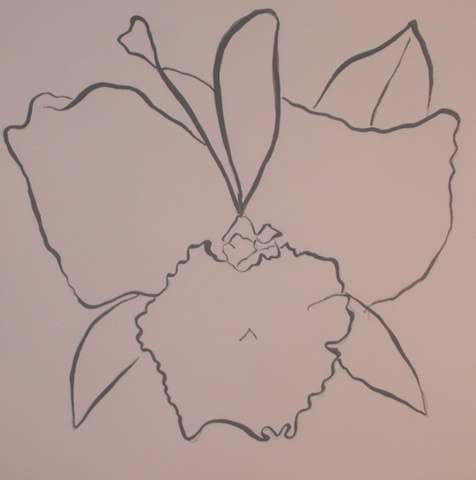 I drew the orchid for my Chinese Brush Painting class and inked it as we were instructed. 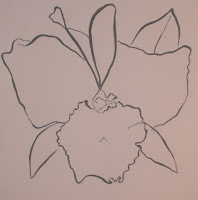 Then I did the watercolor wash, and I am all set for the next class when we learn how to do the botanical linework. This class is doing the gong bi style, which is very detailed and precise. Water color wash added. This is still a work in progress till the next class. 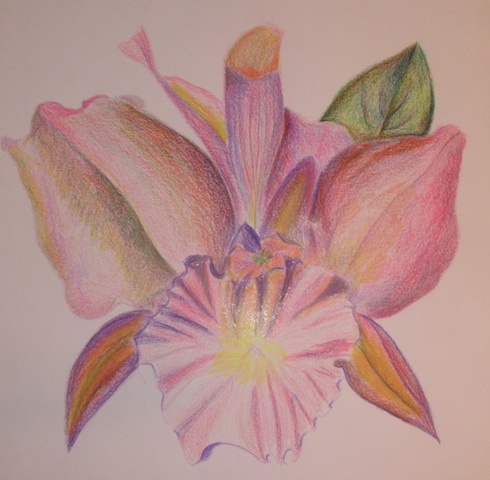 But my pencils called out and I drew a 2nd orchid, this time with my colored pencils. It will be fun to see which I like the best in the end. We spent a day doing eyes. Our brush painting instructor was going to have her class cancelled at the Senior center, so she asked if anyone would like to join. 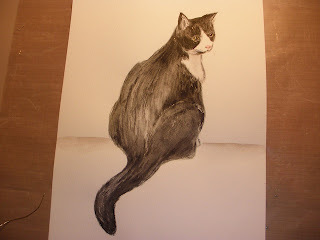 Of course I couldn't say no ... so I have been going to the Senior Center for the last few Wednesdays drawing animals. 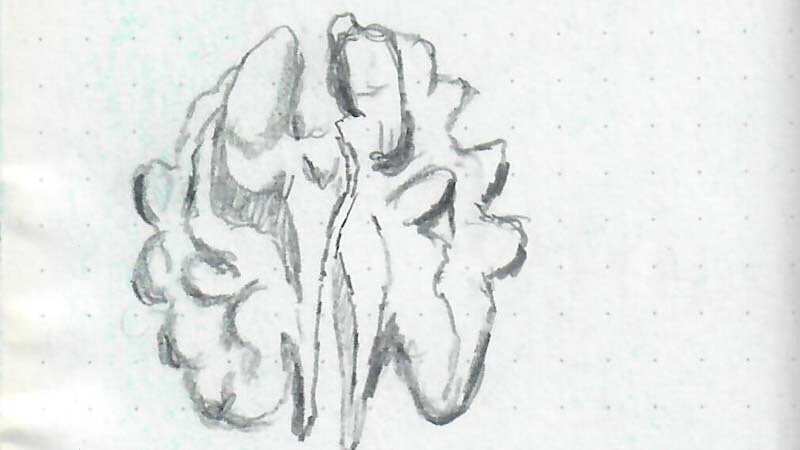 We started with the basics of drawing, spent a day on eyes, then all drew a rabbit from a photo she provided. 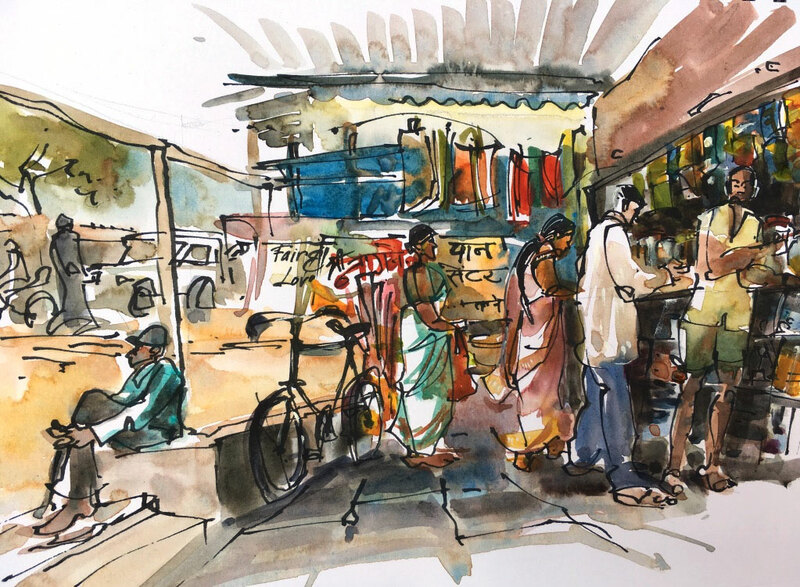 Next we brought in sketches of our own animals and then learned to translate that into a watercolor. 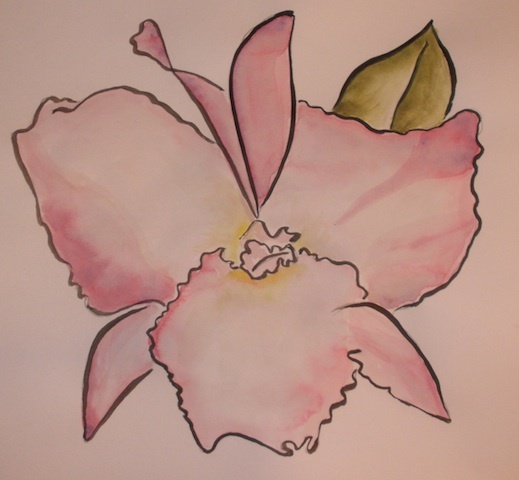 It was quite different doing watercolor with a Chinese Brush Painting brush -- but I am delighted with the results. My animation instructor says she will help me "fix" and "finetune" this video. I was absolutely thrilled with it just the way it is! Guess I am easily amused.